Life for a working person in today’s society can be extremely difficult. There’s not much of a “village” left to rely on these days, so working people are increasingly having to fend for ourselves and to try to scrape by as individuals. When we have to work so hard to make ends meet, there’s often not a lot of time left over for enjoying the better things in life like maintaining friendships, travelling, or personal enrichment, so life can turn into a rhythm of just eating, sleeping, working, and shopping for necessities — week after week and month after month. If we do this for long enough, trying to keep up can get frustrating. Sometimes we might wonder why we’re even bothering because no matter what we do, we can’t seem to get out from under it. If there are kids in the picture, then sometimes the reason stays clear enough, but it doesn’t make it any easier necessarily. First, in the short term, membership in the union — or having a “Red Card,” as we call it — entitles you to help from other union members in a variety of areas of your life which have immediate importance. It might come through our main function of organizing to improve conditions in our workplaces, or through other areas where we can show solidarity (togetherness and loyalty) in a direct way — by arranging carpools, petsitting, and so on. Second, over the long term, the bigger our network becomes, the more we are able to influence society as a whole and to push back on the “business as usual” — all of the bad stuff that rich people get away with at our expense — which keeps us working too hard and divided in the first place. By sharing power and resources democratically within our union, we can ultimately spread these values and practices outside the the union as well, transforming society in the process. In both cases, the more people join the union and help each other, the easier it gets for everyone involved. Instead of feeling like we are just one lone person against everyone else in a free-for-all, we instead start to feel like we have people we can rely on, people who know what it’s like to be near the bottom of the working “food chain” and to feel alone, like you have no safety net. 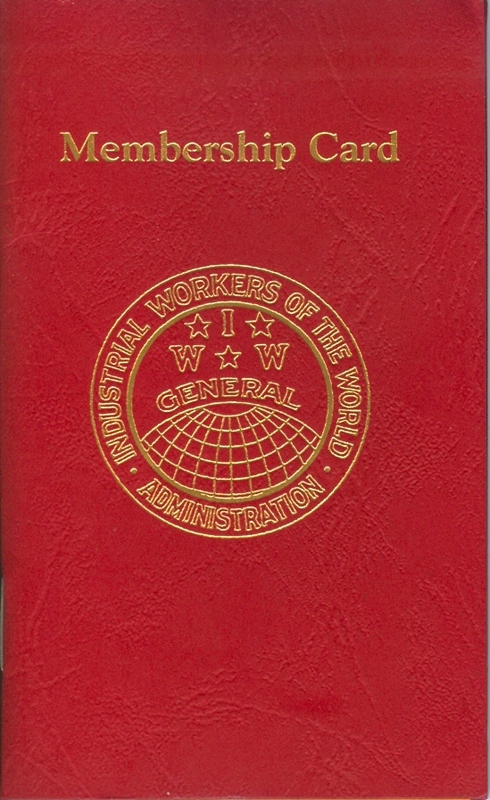 If you live in Maine, and you need people you can rely on to help you with your struggles as a working person, contact the Southern Maine IWW to find out more about us and if IWW membership may be right for you. Whatever kind of work you do, or even if you are not currently employed, you can join and contribute to the union; we have room for everyone. Through our cooperation, a surprising amount can get done! When one person brings soil, one brings seeds, and one brings a watering can, everyone ends up with a garden. Even the hardest challenges you face today can seem a lot easier when you have a union to rely on.